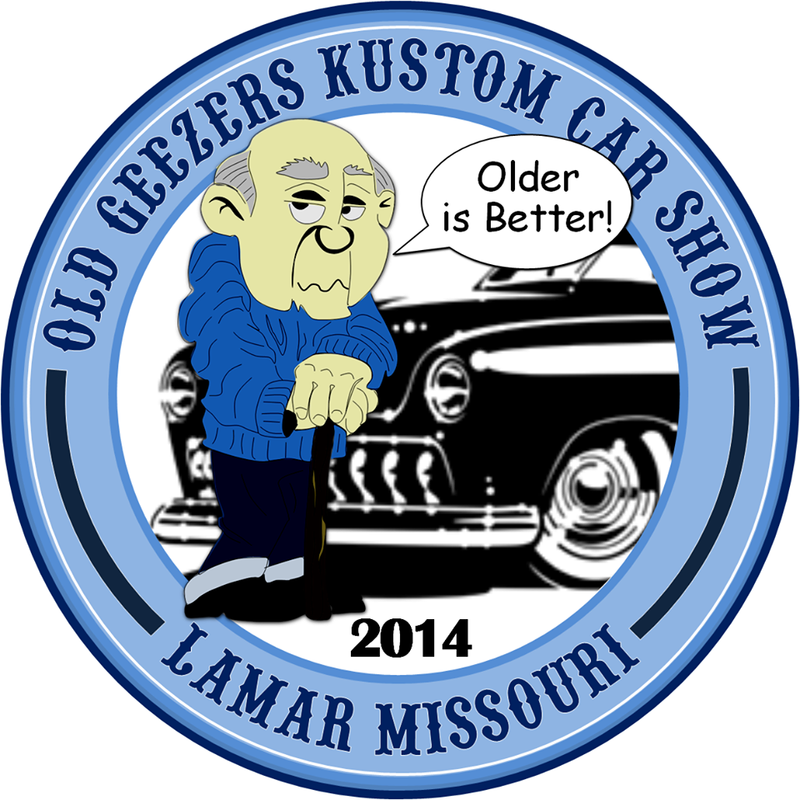 9am - 4pm ~ Click here for full schedule of events. We accept payments in the form of cash, money order, credit card & check. Make checks payable to: Barton County Chamber of Commerce Refunds will be issued only until September 1st. 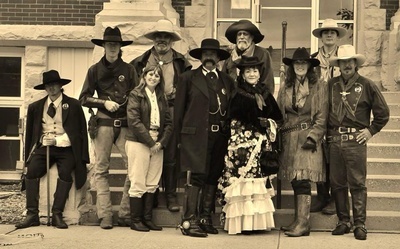 Wyatt Earp's Fallfest famous for bi-hourly wild west shoot-outs, features over 80 quality general vendors, informational & civic groups, arts and craft booths including original designs such as: textiles, wearable art, hand-crafted ceramics, decorative and functional wood, jewelry, leather, photography, paintings, drawings, prints, and metalwork. Diaper Only & no hair accessories. 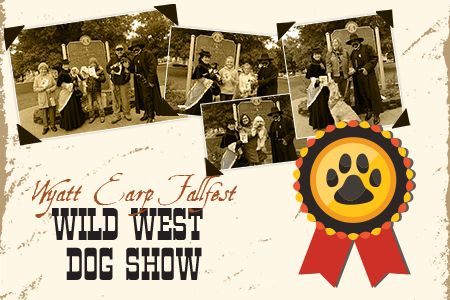 Dress your favorite "Fur Baby in his or her best "Western Attire and enter them in the very first Dog Show at Wyatt Earp FallFest. 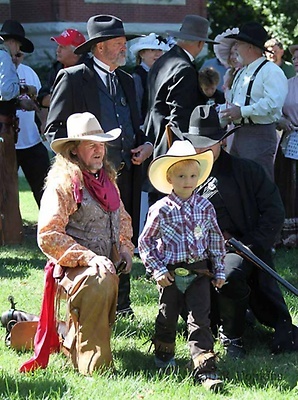 This event will be held on the southwest corner lawn of the courthouse. Registration begins at 12:45, the fee is $5.00 and it will start at 1:00 pm. Check out the flyer for additional information. 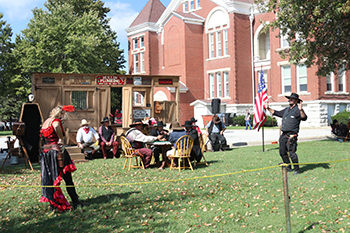 Reenactments Featuring shoot-outs throughout the day by Wyatt Earp, Doc Holiday and the whole gang! 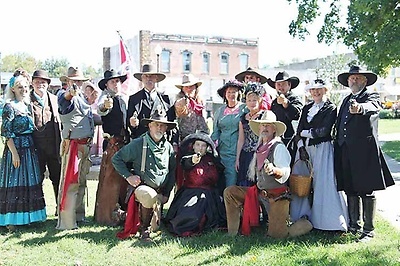 Help our talented re-enactors catch the lawless cowboys as they stroll the downtown square, get deputized and learn about gun safety too! Fun for everyone all day long! Food Tasty food and beverages are sold throughout the festival, many are to benefit local non-profit groups, so enjoy the food and support a cause. Information Booth All Festival information can be obtained at the Chamber Office, located at 110 W 10th Street on the north side of the square. Vendors selling name brands (Mary Kay, Jamberry, etc) Chamber Members will be given priority. Then non-members who inquired first will be placed on a FIRST PAY basis (meaning, the person who gets their $$ in first, will secure their place at the event.) Anyone registering second, third, etc - will have their money refunded and be notified by email as soon as possible. Booths are 12'x12' and are placed in the parallel parking spaces around the square. Booths and tables will NOT be provided. As electricity is limited around the vendor spaces, it will be provided to food vendors for certain but will be available only to a limited number of regular vendor spaces. 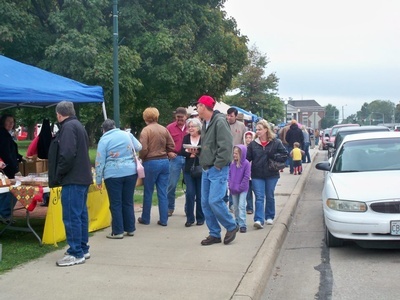 PLEASE email members@bartoncounty.com if you need electric for your booth space. Event staff will be on site starting at 7:00 am on the day of the event. Vendors are welcome to set up early, but no security is provided. 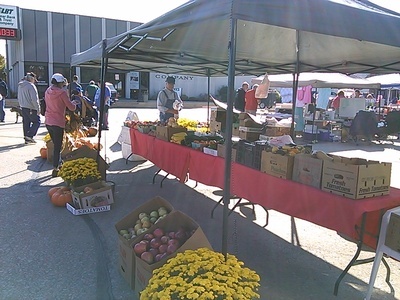 All booths must be set up & open by 9:00 am promptly and tear down no earlier than 3:00 pm. 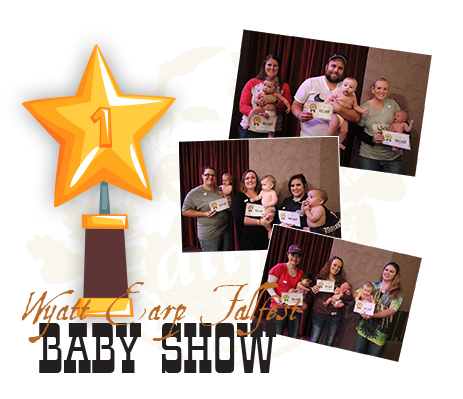 There is no rain date for this event and no refund will be given in case of inclement weather. Vendors will be contacted with event packets no later than 3 days before the event via email. 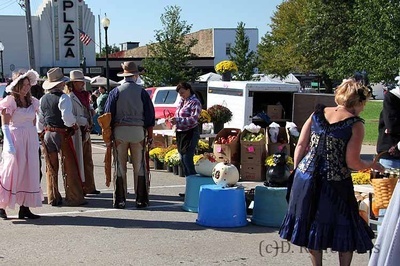 If you do not have an email account you must reach out to the Barton County Chamber of Commerce to obtain your booth location BEFORE the day of the event. PLEASE DO NOT SELECT A SPACE RANDOMLY - it is important you set up in the place designated for your booth. *** List is manually updated by staff weekly. If you are an independent consultant of a company already listed, please do not register for a booth. Most of the companies do not allow two representatives at one event. To secure your place at our event please ensure payment is rendered as soon as possible. Due to a large number of guests visiting Lamar, hotel space fills up fast. 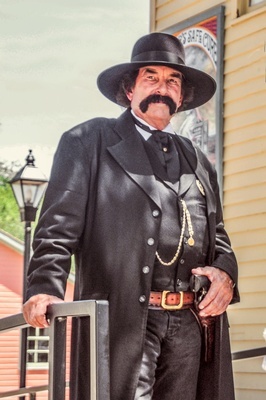 Be sure to book yours today & let them know you're coming to Wyatt Earp Fallfest! 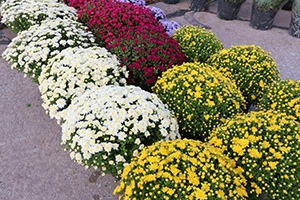 We are seeking volunteers to assist with a variety of Fallfest activities. Volunteers are needed to ensure this and any event is a success. Volunteers are needed for placing and assisting vendors, picking up the square after the event, running our kids area, helping to host entertainment activities and much, much more!